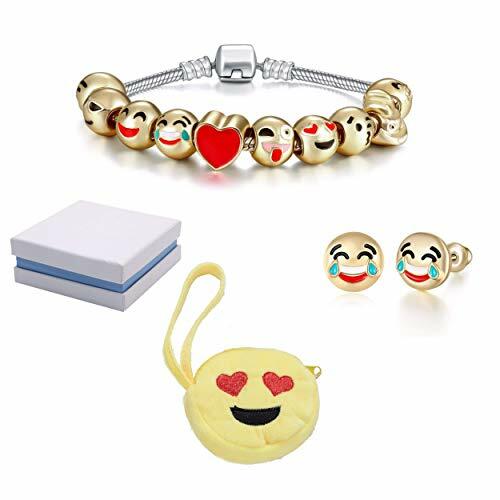 Be a fashionista with this emoji themed charm bracelet. 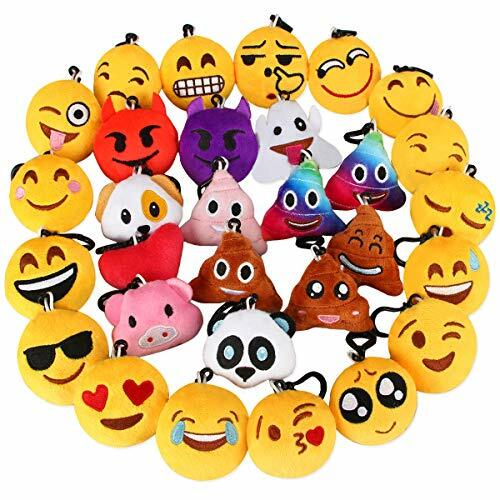 Be the talk of the town with these emoji plush keychains. 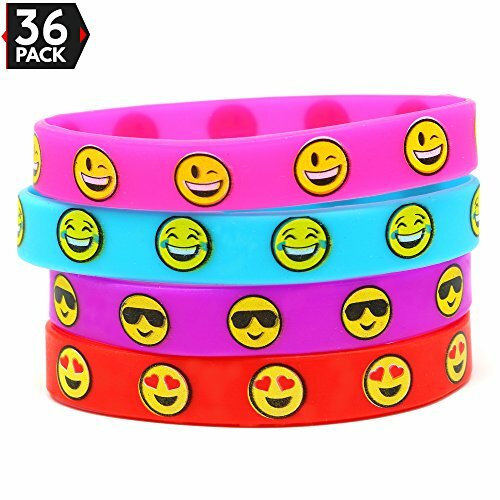 Snazzy! 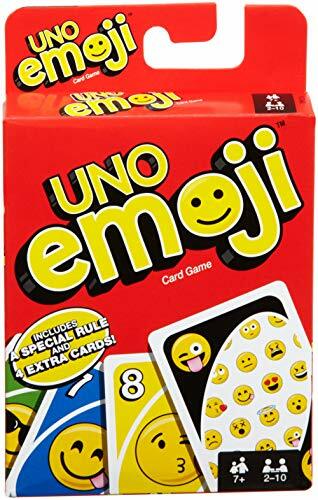 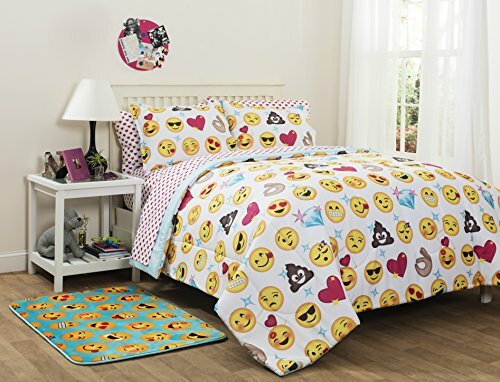 My daughter has this emoji bed in a bag set. 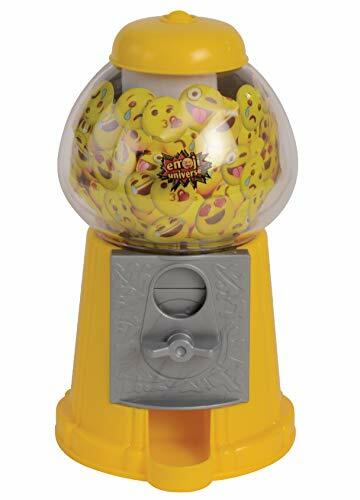 It is super plush, high quality material and very cool, to boot! 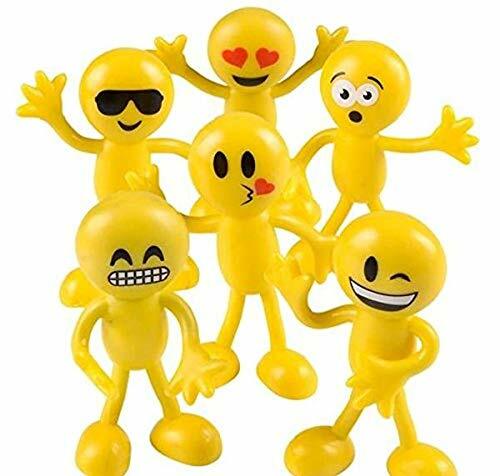 Forget the stress ball, get de-stressed with the emoji bendy guy! 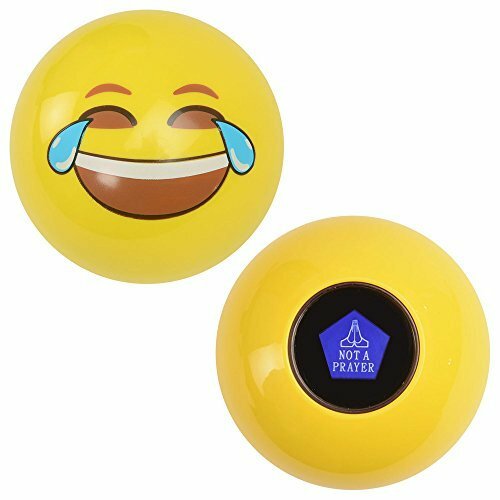 This set comes with a different drawstring bag for every mood! 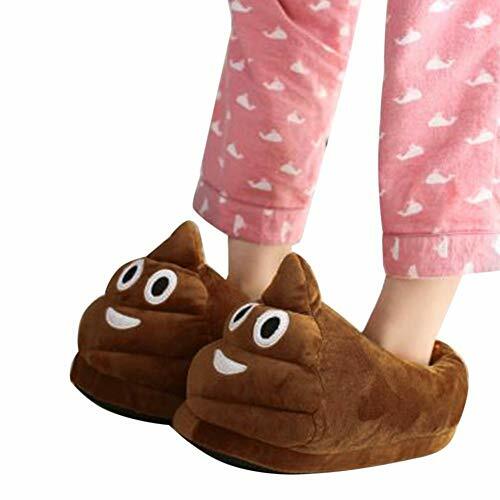 Nothing says style like shuffling around in emoji poo slippers. 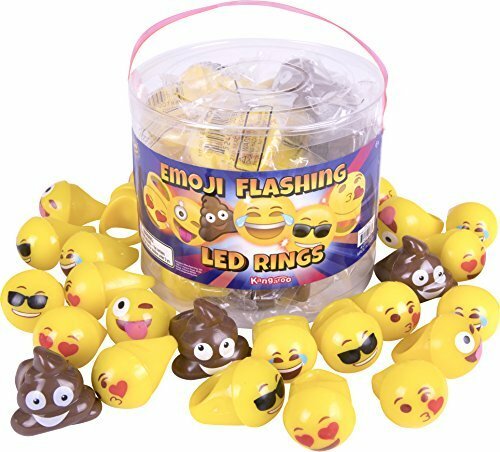 Rock out in these flashing & glowing emoji rings.